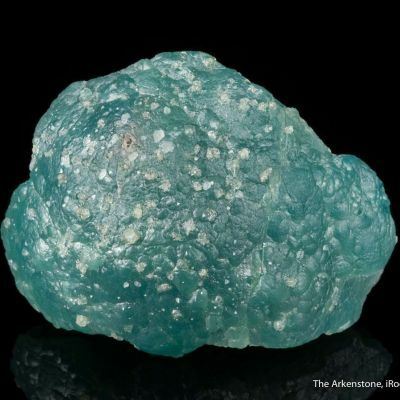 Kelly Mine Smithsonites are world-famous for their intense blue color, and often very fine luster. 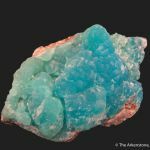 Simply put, this small cab has, in part, the finest deep turquoise blue color saturation I have seen in Kelly pieces, out of at least a thousand I have handled (I have seen only a few others this hue, probably all from the same pocket!). 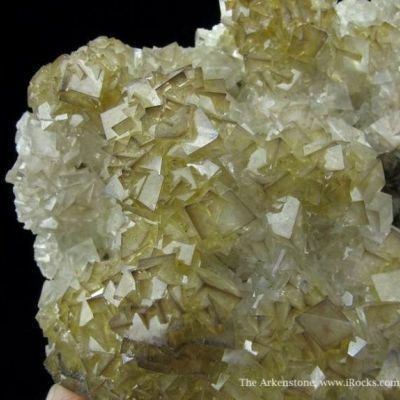 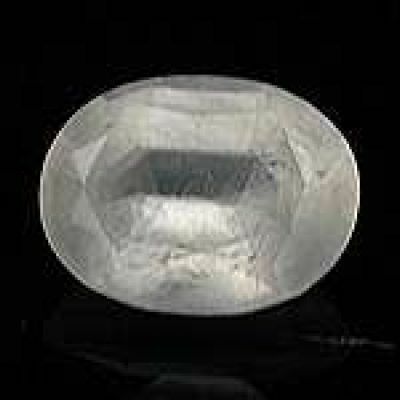 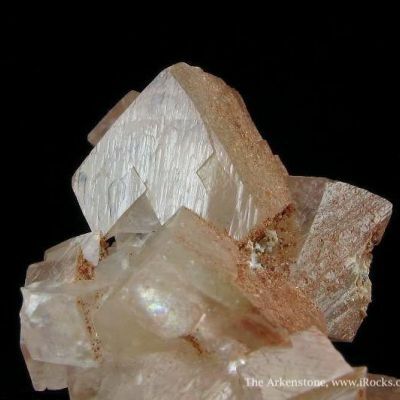 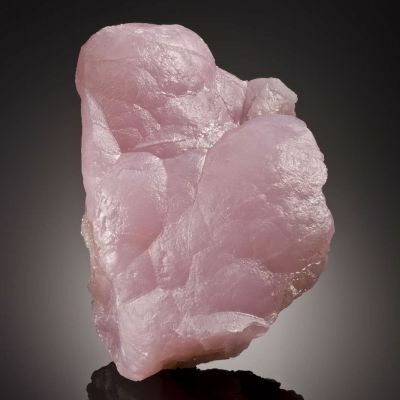 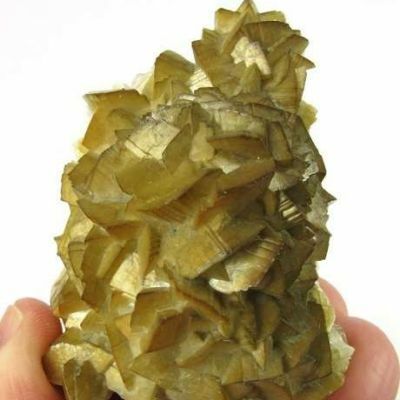 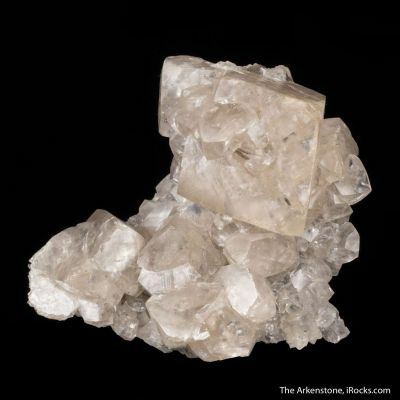 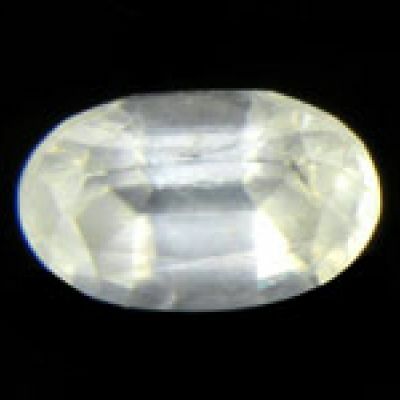 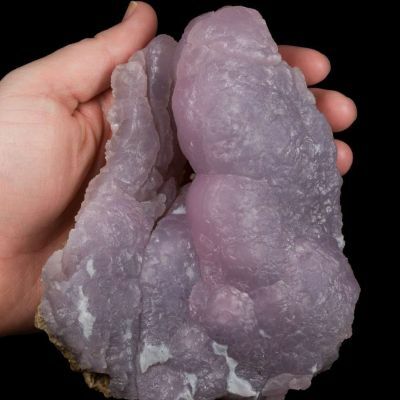 The intergrown crystals have a great, silky luster, and they are translucent. 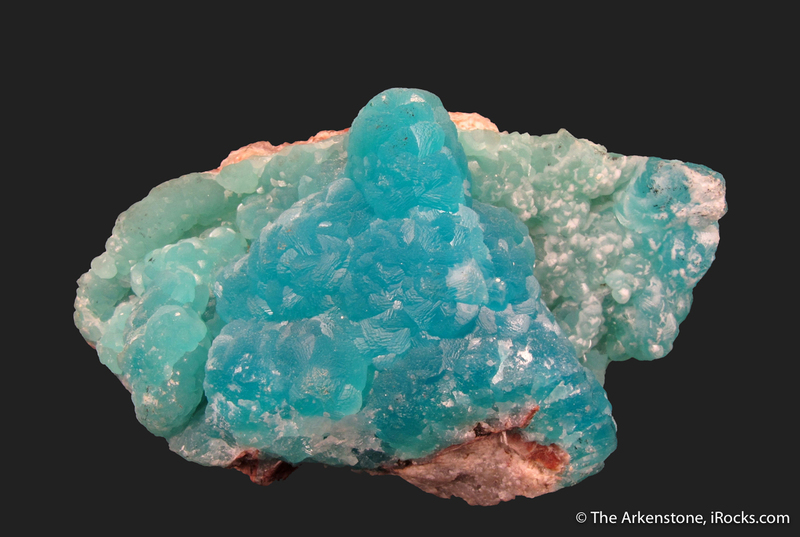 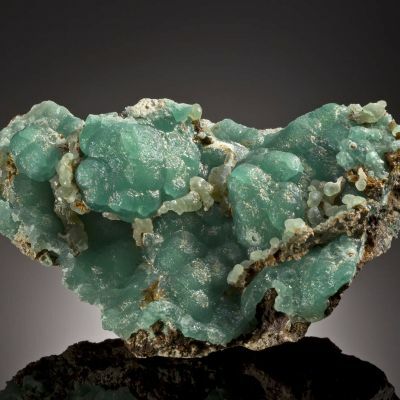 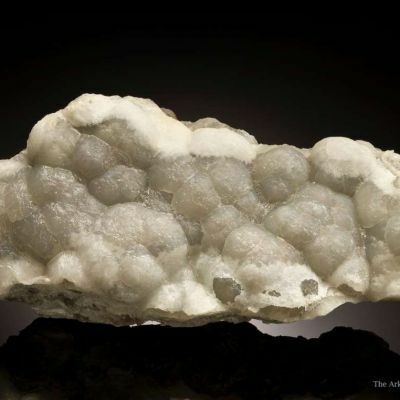 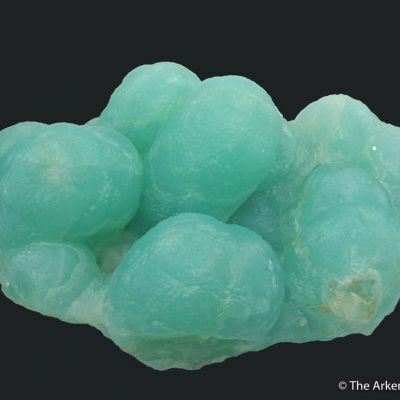 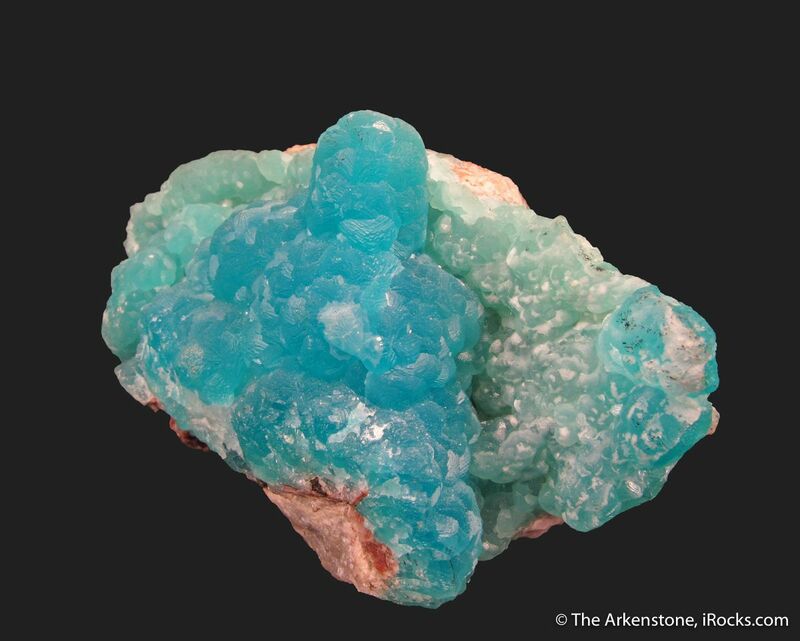 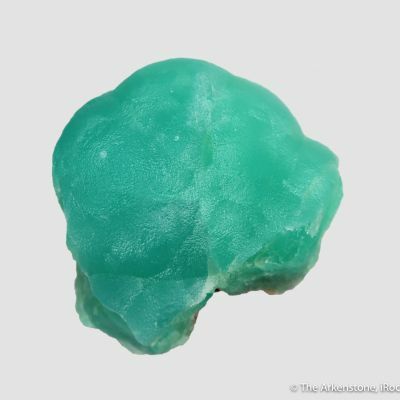 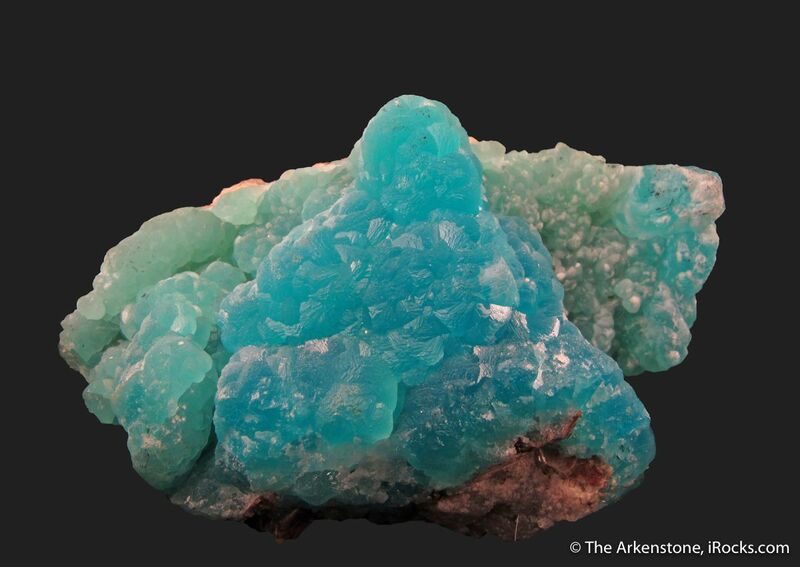 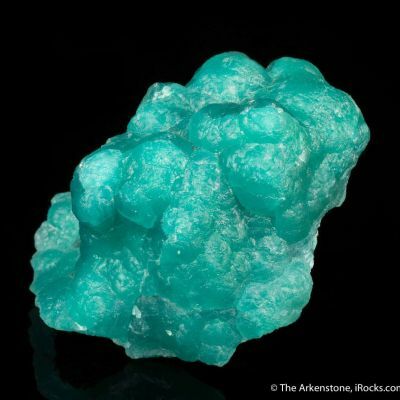 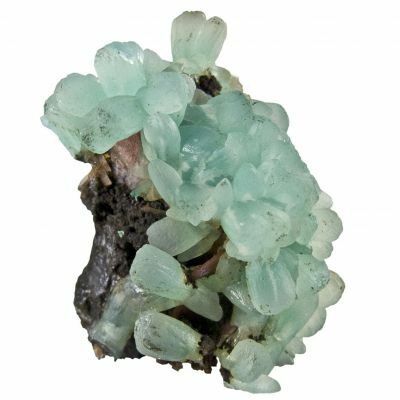 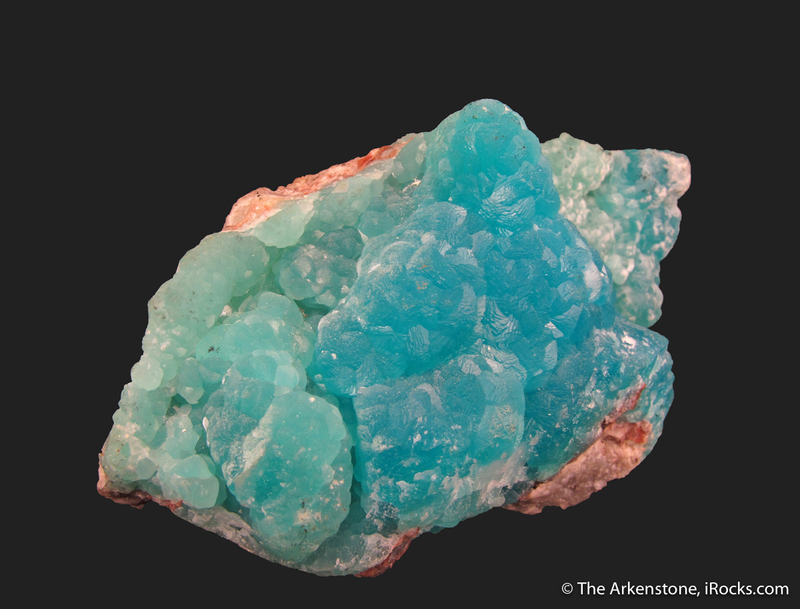 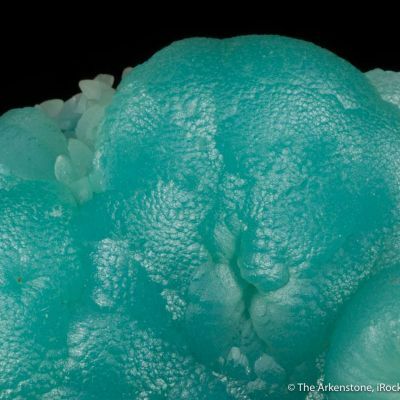 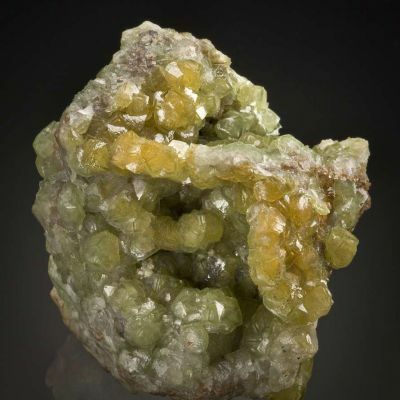 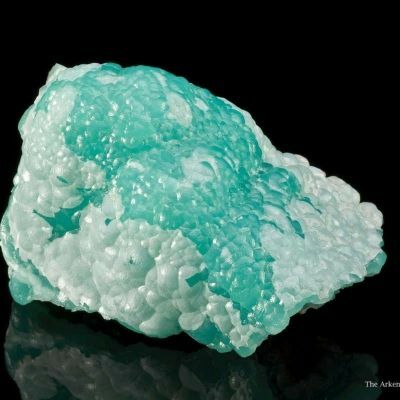 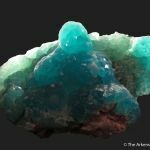 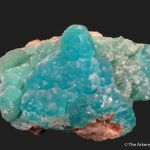 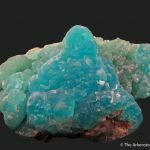 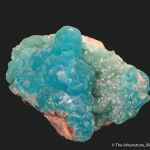 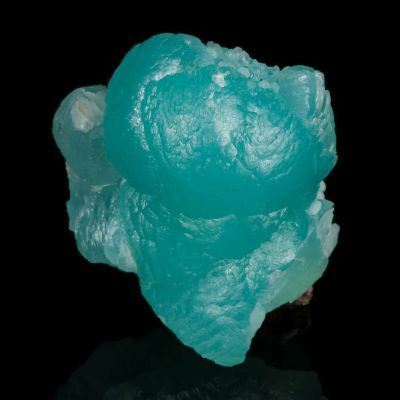 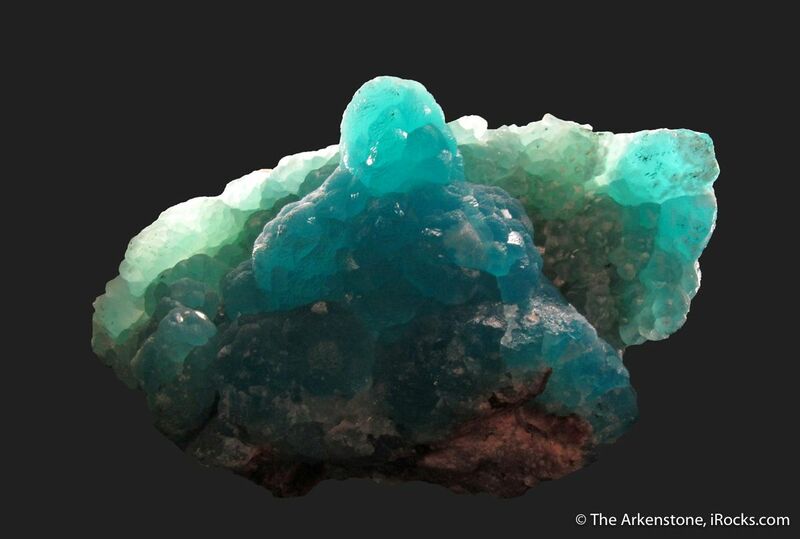 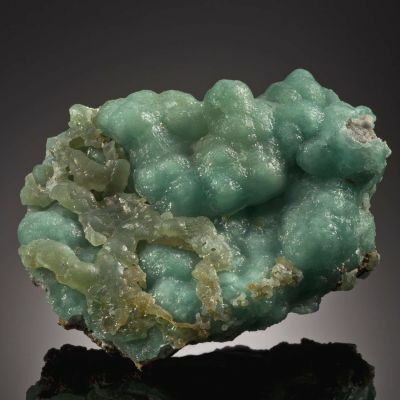 The pics tell you all you need to know about this choice Smithsonite from probably the most famous locality for the species.